Dear Alysha, I'm so glad you like Books vs Looks. Do you plan to create your own book club? I think Pearl gave Kiki some cuttlefish candy because she felt bad about starting a club war. Yes, Flower Girl Dreams is out and available now. Hi Erin, did you know my daughter's middle name is Erin? I'm so happy that you loved A Whale of a Tale. I think it is so interesting to find out about dolphins, whales, and all ocean creatures. 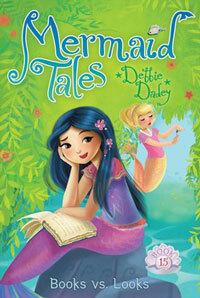 Aria and Ellison, I am thrilled that you like the Mermaid Tales. The idea for book #17 (Ready, Set, Goal!) came from several things. I like sports and I heard about sports superstitions. 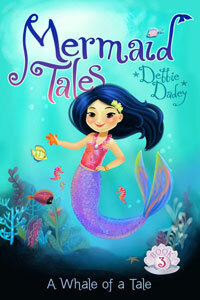 I thought it might be interesting to write a mermaid story that had something just a bit scary in it! 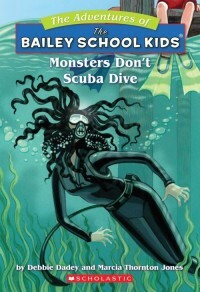 Eboniquee, thanks for your fun suggestions for Monsters Don't Scuba Dive. Did you know that I have been to Loch Ness in Scotland? Hey Claudia, hope you enjoy Leprechauns Don't Play Basketball. 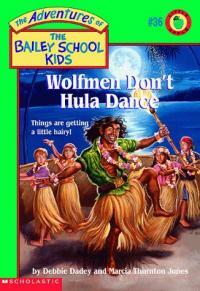 Hi Ella, it took about a month to write Monsters Don't Scuba Dive. 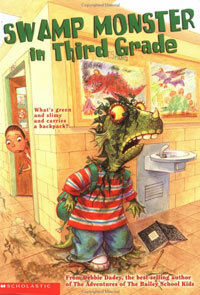 Did you know that Marcia Thornton Jones is orginially from Iowa? Maybe you are related!